Travelers Aid members can provide direct assistance to eligible individuals and families in 31 cities. Unfortunately, Travelers Aid does not have the resources to provide bus ticket assistance to those not in one of our participating bus ticket member cities. In other words, Travelers Aid does not have any national funds to help if you are not in one of our Travelers Aid communities. Thus if you are calling Travelers Aid International, we can provide information on our participating members. But, we can only provide bus ticket assistance to you if you are in the Washington, DC, metro area. Services and hours vary with each city. Not every one of these members participates in the 1-way bus ticket program. Our members do not provide train or plane tickets. Most members do not provide gas assistance. Our members do not provide round-trip bus tickets for funerals or medical emergencies. Our members do not have resources to assist those encountering travel problems or stranded outside the U.S. while on international travel. The first step is to determine if there is a Travelers Aid member in your current location and then use the agency’s contact information to obtain help. Please note, you need to be in a member city to request assistance of that Travelers Aid member. Our members raise funds in their local communities in order to help the stranded or homeless in their communities. No national funding is available. You will be interviewed by a caseworker. You or your family may be required to pay for a portion of the 1-way bus ticket. The case worker will determine if there is someone at the end of our journey who will be housing you. 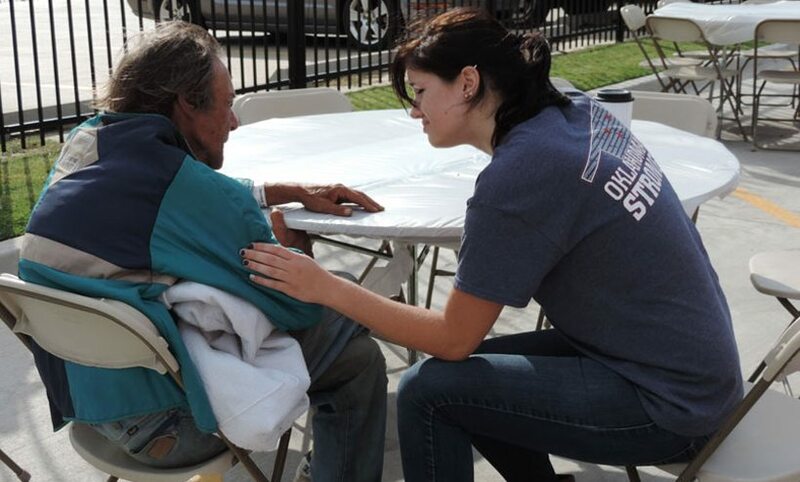 Travelers Aid does not transport someone homeless in one community to only be homeless in a new community. Also please note, the Travelers Aid members operating in 17 airports are not in the bus ticket program and have no or very limited social service resources. Or just need to know the location of a shuttle bus? 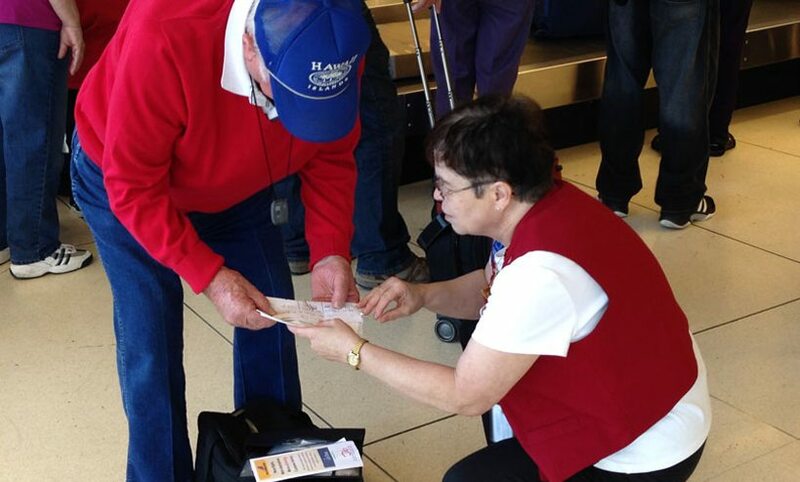 Our volunteers and staff members help more than 9 million travelers each year so don’t be shy, just ask. If you anticipate a travel challenge before you fly, call our volunteers in your home airport or at your destination. Services vary at each location. Travelers Aid does not have international resources to help those traveling outside of the U.S.
Our Travelers Aid volunteers in the airports do not have funds to buy new airline tickets for those with unexpected flight interruptions. See if we are where you are traveling? If you are in a community that does not have a Travelers Aid member, please call 2-1-1 to find out if there is a local charity that can help you. Most communities support a local social services hotline designed to put you in touch with local resources. Just dial 2-1-1.